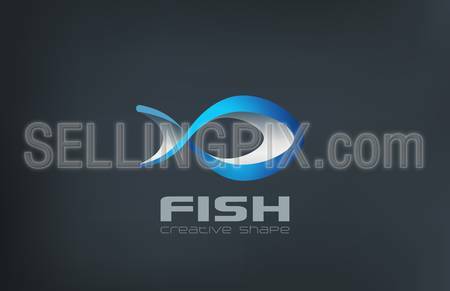 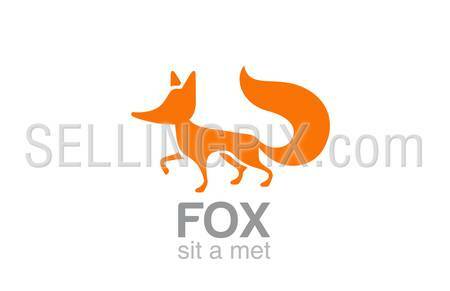 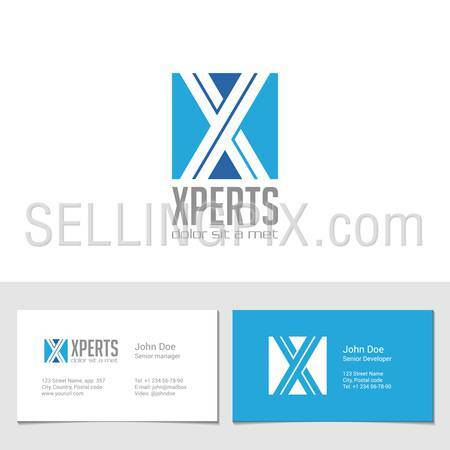 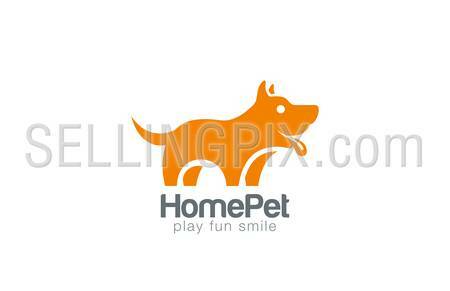 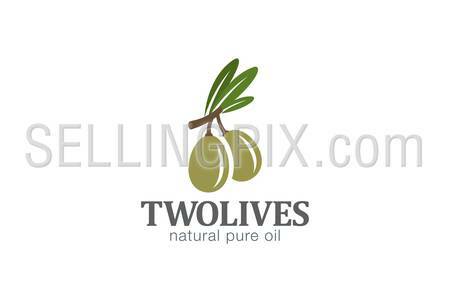 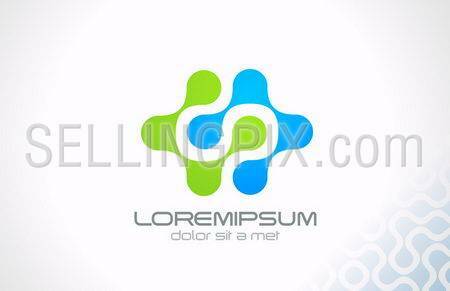 Logo triple Media business technology abstract vector design template. 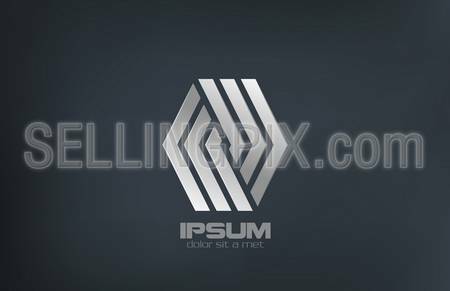 Hi tech social looped infinity logotype. 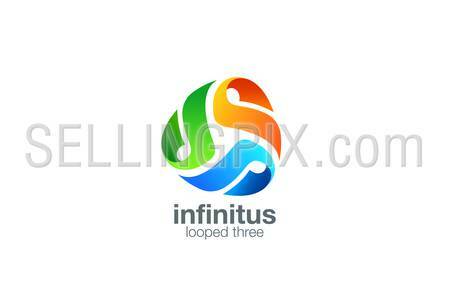 Infinite loop icon concept.